I have been offering compassionate and caring Reiki sessions for over 10 years. My focus is on helping you to enjoy being in your own body. When you’re uncomfortable it’s often difficult to be present and available to simply enjoy life. Reiki is a Japanese form of energy/body work that allows your body to be more balanced. When you’re ready for a session, Reiki can provide many benefits. It can help your body to tap into it’s natural ability to heal, relieve stress and help you to feel more relaxed. Are you ready to lead the life you want? It starts with caring for yourself and your body. Our work together can help you find ways to do it. I also offering intuitive readings, dream interpretation, Numerology charts, dream and intuition classes and drum circles. Hours: I offer flexible hours, including Saturday afternoon, Sunday morning, all day Monday and throughout the week after 5PM. Guidance along with an Ancient Healing Art form, that includes the laying on of hands. Her focus is the healing relief of chronic and acute conditions, stress reduction and preventative wellness, always working towards empowering the soul and restoring balance and wholeness back into ones life. Kathie’s focus is on substance abuse and violence prevention. She gives lectures and workshops on Self Esteem and Violence Prevention and Parent Empowerment. 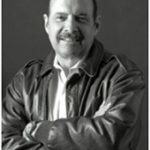 Michael Kheyfets is Certified Reiki Practitioner and Member of International Association of Reiki Professionals. He offers healing sessions and consultations. Activate Your Body Healing Power. Enjoy the Natural Way to Better Health. Reflexology, Therapeutic massage, and many other modalities. We also offer classes ranging in content from Angels to Zen. Tarot, Angel, and Fairy card readings are also available. Please stop by and walk the labyrinth, and enjoy tea and conversation. We are open Tues-Sat. 11-6. 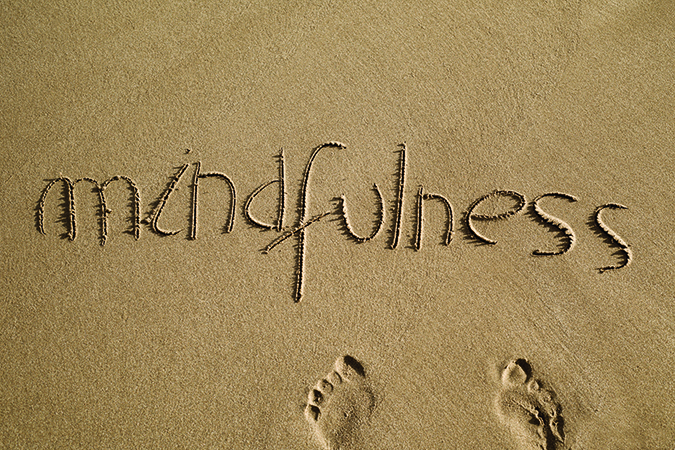 We treat clients with Reiki, CranioSacral Therapy, Guided Imagery, and Spiritual Counseling. We also have a retail site at www.hearts-n-hands.com for those items of interest to the Native American and Holistic Communities. Please feel free to enter our free T-Shirt giveaway (no purchase necessary), and join our e-mail newsletter list for weekly newsletters on Holistic topics with original articles of interest. Workshops for Reiki training, for all levels, are scheduled monthly. Please call for dates, times, and cost. Karuna Reiki Classes. Private Reiki Healing Sessions $70. Call for appointment. Reiki Is wonderful and self-empowering. I am a Reiki Master, Seichum Master, and Qi Gong practitioner. I have worked with energy for the past 5 years. I hold Reiki session with individuals in their homes. 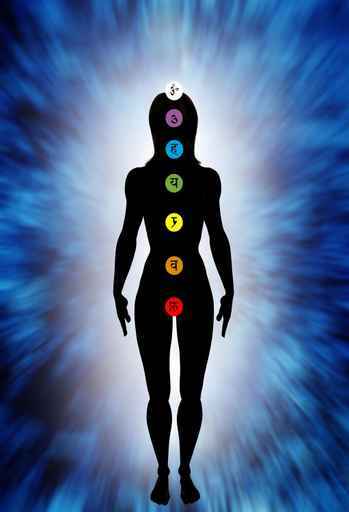 I work on balancing out the chakras as well as any physical pain one may have. I help people wanting to know more about the transformation of life, and finding that inner peace we all have inside of ourselves. Call for an appointment I charge 35 dollars as session which last’s approx. 45 minutes to an hour and a half. If no one answers please leave a message. in order to make an appointment. training for all people living with HIV/AIDS. Georgia. Learn how Reiki can change your life! science of energywork and bodywork in my method. …but allows a client to move through any one of these stages of wellness. easily integrated into a variety of health-building recourses. Indigo Light was created to meet the need for alternatives to conventional, allopathic healing. 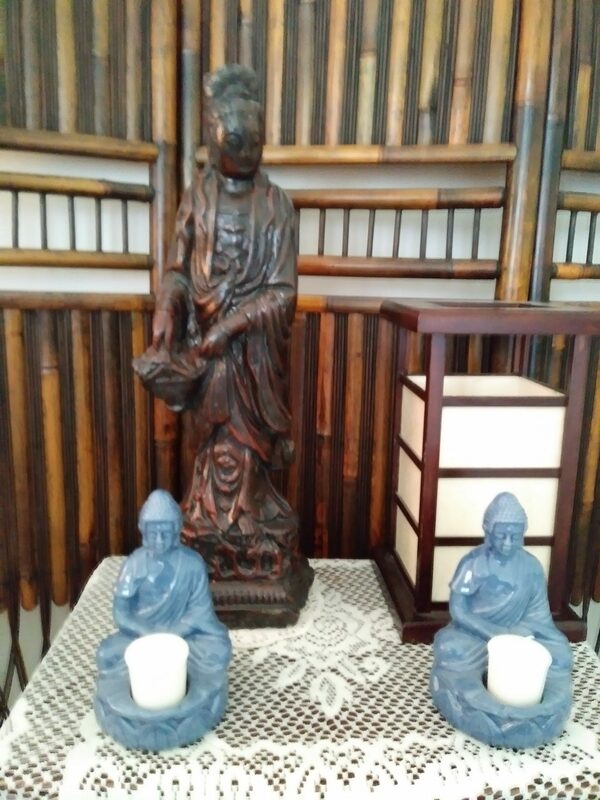 Services include: Reiki (Usui tradition), homeopathy, and flower essence work. Reiki Master Therapist. Pru Kestner is a certified yoga teacher through the British Wheel of Yoga and the International Yoga Teachers Association since 1976. She combines her Reiki skills and other hands-on healing modalities with yoga therapy. Pru is well qualified to speak about, and teach, anatomy and physiology, as it relates to the teaching and practice of Yoga. Her philosophy of Yoga is summarized by the theme of Living Well in This World. Yoga classes are offered weekly, as well as individual therapy sessions, by appointment. Please contact Pru for more details. Reiki therapy can be practiced in person or through distance healing. Pru is also, a Harner Method Certified Shamanic Counselor trained through the Foundation for Shamanic Studies. The work that she does for a client includes divinations, Psychopomps (work with the spirits of the dead), healing extractions and soul and body part retrievals. Pru practices Shamanic Counseling in person and with distance work. Over the period of several therapy sessions with a client, the client is taught how to do the “Shamanic Journey” for him/herself. In teaching these basic Shamanic healing skills to the client Pru accomplishes her goal in the healing process, which is to give the client the skills that will allow them to move on independently on their path towards healing. Journey to Health offers Reiki, Iridology, Herbal consulting, Cranio-sacral and classes in Body, Mind and Spirit awareness. Master Reiki Healer under Usui System Healing for the past 3 years. Mostly done free of charge unless have to meet the person and incur expenditure for the same. Distance healing also done. Photograph, name and address of the person requesting Reiki is required and could be sent by e-mail. Doing counseling and teaching meditation also. Reiki Master/Teacher offering reiki and crystal healing sessions and classes. Crystal energy is very much incorporated into Reiki practice. I have over 100 lbs. of crystal under my table. The crystal energy enhances the benefits of the Reiki energy. Inspirations, Personal Care Products, and Energetic Compliments for a Balanced Life. Deborah P. Wilson. An Invitation; You know who you are. You are interested in mining the untapped resources of mind, consciousness, and human spirit. You want to learn techniques to heal yourself and others more effectively, promote health and vitality on all levels, and discover and correct root blockage to healing. You are ready to be and affect change, and to embrace your true power and magnificence. I am honored and grateful for the opportunity to bring this unique program to you, to teach, support, and inspire healers and light workers of the world. In gratitude, Deborah. Cultivating consciousness, Moving mountains Conceiving a course, both contemporary and timeless Modeled after traditional healing apprenticeships of old, and set in a modern context where mysticism and science converge, where ancient practices and technology partner, this apprentice program is perfect for practicing healers or those who wish to develop their healing skills. This program teaches techniques and tools to read and direct energy, to open to deeper levels of intuition, and to empower clients to heal themselves. We will learn how to expand our conscious awareness to awaken what is already ours, to reclaim natural states of health, vitality and creativity, and to realize our full potential. This apprenticeship is extremely experiential and is key to understanding the role consciousness plays in health and to being a more effective healer. will align itself and fall into place as a result. We all have the power and wisdom to make the changes we want; we all have innate healing abilities to heal ourselves and others. Creating a culture of community; This intensive course is a nine-month journey of discovery, learning and sharing, which requires commitment on many levels and yet offers much more in return. When we each bring our trust and commitment to the circle, together we create community, sacred space and a supportive culture. Together, we can enjoy a rich and nourishing environment for our deep inner work and personal growth and for building true connection and intimacy. Calling on Commitment and courage; Not for the faint of hear, this journey calls for courage and willingness to pen our minds and hearts, look at ourselves honestly, and likely have our world views turned upside down, maybe shattered. Ultimately the path of the healer is a inner journey taking us to the deep recesses of our being, leading us through initiations, trials and triumphs. It is by embarking on this inner journey, where others cannot accompany us, that we experience the miracles, healing and true power that flows from our connection to Source, from our oneness with all Life. Nakri Healing Center offers Reiki workshops, healing and Reiki share evenings for Reiki people to come together and pactice. 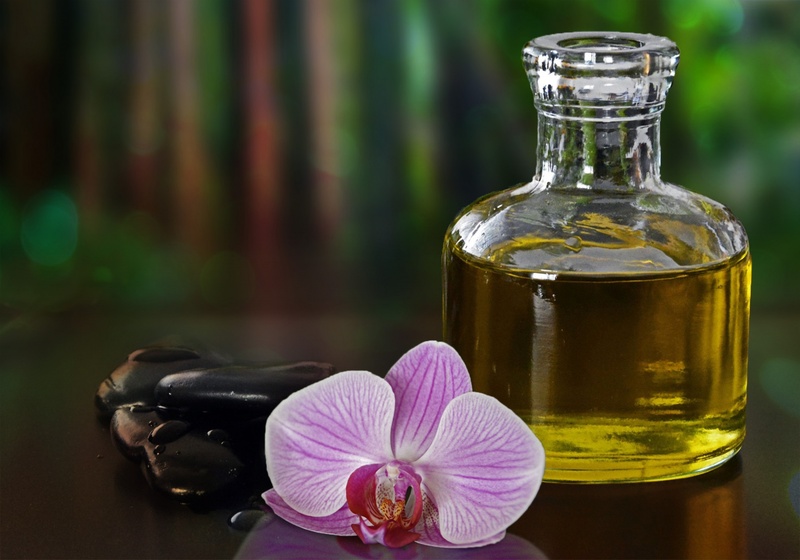 We also offer Shamballa Reiki, craniosacral and palm therapies. Nakri Healing Center is a safe, sacred and beautiful space for healing, workshops and gatherings. 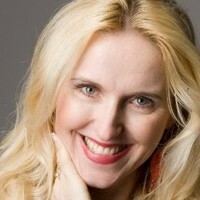 Andrea is a multi-facetted Certified, intuitive healer/teacher and medium/physic. She offers valuable integrated services to facilitate your body’s own ability to heal it, treating the body as a whole. Andrea offers a variety of services which in clues Ear Coning, Tui Na Massage, Reiki, Shiatsu, Swedish massage, Mediumistic/Physic Readings as well to facilitate your personal growth and healing development. 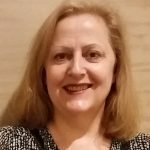 Terri French is a teacher and spiritual seeker with a profound enthusiasm for metaphysical adventures, spiritual growth, personal development and planetary healing. While teaching in special education for the past 16 years, she furthered her own evolution through Meditation, Yoga, reading and teaching Tarot, Fire Walking and practicing Reiki which has worked its own miracles in her personal, professional and spiritual transformation. Terri has a B.S. 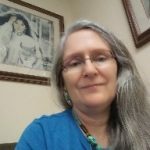 Degree in Education and is a certified Reiki Master with The Center for Reiki Training in Southfield, Michigan and teaches all Reiki levels throughout the year. Reiki treatments, both hands on and distance, are available, performed by Reiki Master and Advanced Reiki Practitioners. Please contact Terri for more information on these services. I practice and teach Usui Reiki on beautiful Cape Cod. I have been a Master since 1997, and since then have received attunements in the Kava, Ma’heo’o, Sacred Moon and MariEL traditions. I am open to helping clients of all ages, and will also be happy to do distance sessions. I also work with pets. I am trained in different types of energy work – Reiki, Shamballa, and Magnified Healing. Spirit guides me in my work so each treatment is unique and special. My philosophy is I am here to serve you and Spirit so let’s work together to meet your goals. I am available for healings and instruction. I am also available for intuitive and psychic readings. Please feel free to call me with any questions you have. Namaste. One, Two, and Master are also available, class size is limited. so we recommend your register early. 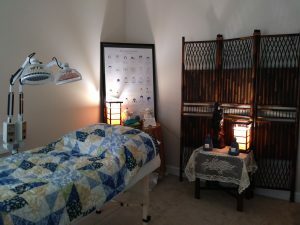 All classes, Reiki Clinics and special events can be viewed on our website www.holistic.healingwell.com. Practitioner and a member of the Association of Alternative Therapists. I am a multi-modality healing facilitator located in Boston,MA. For the last several years I have been facilitating healings for clients throughout the Greater Boston area utilizing Reiki, Shamballa MDH, Essene Healing, and most recently Theta Healing and the Orion Technique. In addition to healing/teaching , I also perform DNA repair and DNA Activations bringing health, happiness and peace of mind to my clients who often state they feel more youthful and vital after a session. None of my fees are written in stone as I feel monetary compensation is decided better on an individual basis. Namaste! As a naturally gifted intuitive, I discovered my gifts many years ago. Using what I have come to know as Therapeutic Touch, I would help sooth the aches and pains of friends and family members with the touch of my hands. After doing some research on the subject matter I came across information on Reiki. I knew intuitively that Reiki should be part of my life path. I found my teacher and received my first attunements and eventually became a certified Reiki Master Teacher. The gift of Reiki has allowed me to help many people and aid them on their path to healing and wholeness. Now as a teacher I have had many students who are seeking out a similar path to the one I walked upon many years ago. I offer many informative spiritual workshops and classes on a monthly basis at The Sanctuary in New Paltz! and Usui/Tibetan Reiki Healing Systems. It took me 27 years of every day practice to call myself Master and ask permission from above to teach others. Now, when I feel I am able to give, I do mainly distant healing sessions for cancer patients, patients with severe pain attacks, pet healing and also, professional practices and businesses healing, which is unique in nature and very constructive. scheduled one on one sessions or phone sessions. She is a Reiki Master Teacher in both Usui and Karuna reiki and has a extensive background in one on one study with native shamans. Reiki brings the body into harmony by relieving physical & emotional blockages. Reiki heals the cause & eliminates the effects of the imbalance. 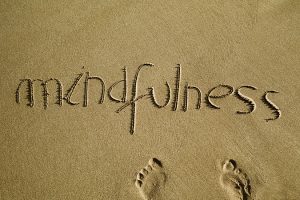 Reiki helps minimize your sense of hopelessness when facing dis-ease or the trauma of modern day society. Reiki can be used in conjunction with standard medical procedures and religious beliefs without conflict. to follow his/her path in life. The blessings of Spirit are available to everyone! Master and traditional Reiki Teacher with 15 years of experience in the Usui System of Natural Healing. and might want to be. Choose to balance your body’s energy and achieve overall well-being in your mind/body/spirit. environmentally sensitive. No scents or chemicals are used. Experience the healing energy of reiki in a safe, peaceful environment. The Universal Flow site is dedicated to helping individuals see and heal themselves. It contains descriptions and sources for professional, spiritual, hands on healing including; River of Life Therapy, True Readings, Conscious Language Systems, CranioSacral Therapy, Energy Healing, Crystal Energy Healing, Remote and Distance Healing, Aromatherapy and Massage. Reconnective Healing® – Experience a new level of energy healing that researchers worldwide believe is on the planet for the very first time. According to Dr William Tiller, Emeritus Professor of Materials Science at Stanford University, and star of the recent “What the Bleep” films, “Reconnective Healing is bringing it beyond what has been classically known as energy healing into a broader spectrum of energy, light and information”. A person immersed in reconnective energy is experiencing more than a ‘fix-it’ job. They’re permeated with light; exchanging information in a ‘high-level’ conference with the universe. The proof of its effectiveness has been demonstrated clearly in practice and in science laboratories. Offering Reconnective Healing®, Therapeutic Acupressure, Therapeutic Reiki and Distance Healing sessions. Please visit our website, above, and call or email for more information. Ann Mort is a Reiki Master/Teacher. 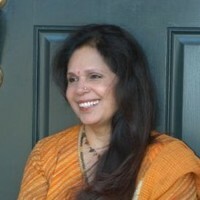 She is a member of the International Association of Reiki Professionals and the American Holistic Nurse Association. Ann has been practicing the art of Reiki since 1999, and teaching Reiki since 2000. Her offices are located in Ocean and Bayville, NJ. Ann’s training and work experience include, advanced Reiki study and licensed practical nursing. She teaches monthly workshops and also sees clients for private sessions. 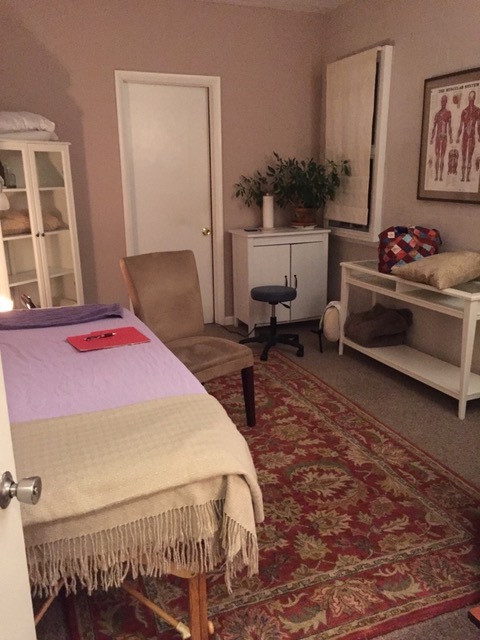 Ann is also an Adjunct Instructor for the OC Massage Institute in Toms River. Ann is honored to assist others in their own self healing. Dr. Gadesaud is an M.D. who practices Holistic Medicine. She combines her Master REIKI skills and other hands-on-healing modalities with HYPNOTHERAPY, NLP, acupressure, cold laser therapy, as well as SPIRITUAL HEALING. She balances your entire energy system and clears your chakras, meridians, aura, painful or weak areas to bring about DEEP TRANSFORMATIONS AT ALL LEVELS OF MIND, BODY and SPIRIT. Dr. Gadesaud is an ordained MINISTER and Certified Spiritual COUNSELOR who can truly help you find GUIDANCE and PEACE. She offers various WORKSHOPS from Holistic Weight Management, Reiki training, vibrational and anti-aging therapies, to Spiritual Healing and group Hypnotherapy on a monthly basis. Therapy can be performed and will be effective in person or through DISTANCE HEALING (PayPal payment accepted). 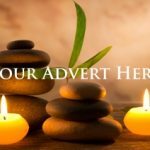 Enter a beautiful sanctuary to experience Reiki and Jin Shin Jyutsu® – gentle Eastern stress reduction techniques that recharge body, mind & spirit. Energy therapies transport you to the alpha state of calm, where your self-healing abilities come into play; a session is an effortless way to enter a meditative state. Choose either therapy, or let Suzanne use her intuition and combine them for a customized session to meet your needs. Results often include decreased stress, relief from pain, improved sleep and increased joy. Take the healing home with you – borrow a book or audio from the holistic library, and practice easy self-care to nurture you between sessions. 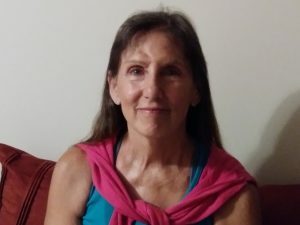 Suzanne Bird has studied various Western & Japanese Reiki techniques, and received her Master level from William Rand of the International Center for Reiki Training. 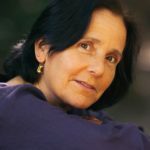 She is a member of the International Reiki Association, has a BA in Communications & Theater, along with a history of enduring stress in the Corporate world. Her passions include yoga, spending time in nature, acting, writing, and exploring the mind-body connection. 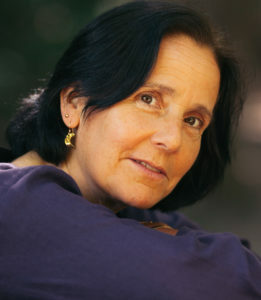 Suzanne has seen “miracles” occur with energy therapy, & is committed to sharing the paths to self-healing with others. Karen Post has been studying the universal life energy for years. She has been a Reiki II practitioner since 1993, and is a certified Feng Shui practitioner, having studied Feng Shui for years, attending workshops and intensives, and receiving her certification from Feng Shui Designs in Nevada City, California. Rosemarie Nadelen is a Registered Nurse, who uses Shamanic Practices, dialogue and Energy Work with essential Oils in her practice. Rosemarie has trained in a number of energy work modalities including Reiki, est, “Joshua Energy Therapy”,and “Young Living Essential Oils”. 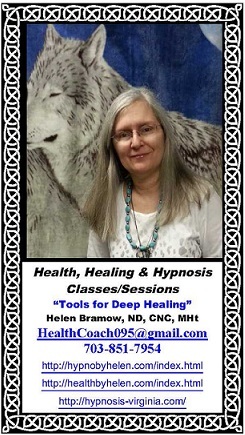 She has received extensive training over the past 12 years in advanced practices of core shamanism. Rosemarie describes herself as having medical intuitive abilities. When she works hands-on with people she can often “see” symbolically what is behind the manifestation of the physical conditions and through dialogue and energy work the symptoms often disappear. She works hand-on and at a distance using telephone and computer dialogue. 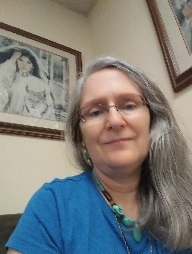 Rosemarie reports success in relieving headaches via phone and by using essential oils on herself as she dialogues with people, sometimes using guided meditation and breathwork. Eileen is an accomplished registered nurse with over twenty-five years experience in the medical field. She also holds a certification as a Maternal Child Health nurse. During her medical career, she has developed a special expertise from her work with patients of breast cancer, post traumatic stress and historical trauma that has well prepared her for the role of Reiki Master and Teacher. A Reiki Master honors a mutual commitment to personal growth between the practitioner and the client. This commitment will be self evident during your first session with Eileen. Eileen also offers classes in Reiki I,II, and III. What is a Reiki Session? Each Reiki session will last from one to one and a half hours, depending on individual need. No two sessions are exactly alike, even for the same person. You will recline, fully clothed, on a comfortable table. A treatment will feel as though a wonderful glowing radiance is flowing through you and surrounding you. Reiki is sometimes referred to as a “massage of the soul”. You may experience a myriad of emotional states during this gentle therapy, yet an overall feeling of peace and relaxation is achieved. The practitioner will offer you the opportunity to rest in a deep state of meditation. Reiki can support your body’s natural ability to heal itself. 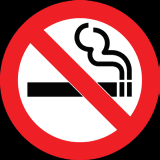 It is a perfect adjunct to services provided by your other healthcare professionals. Sessions are by appointment only and are available for weekday evenings and Saturday mornings. You may set up an appointment with Eileen by calling (908) 756-5616. 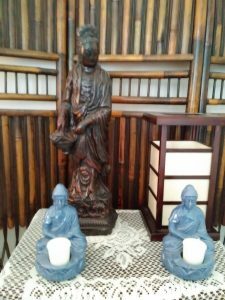 I am a Reiki Master and a Karuna Reiki Master and utilize these techniques as well as many others from various cultures which I have studied over the past 30 years. I am available to teach but mainly my calling is to provide these techniques to clients. In this regard sessions can effect clients on many levels, physical, mental, emotional, spiritual, and material. The pure clean and loving energy of the Universe is a most powerful source for good and can provide much needed relief for the ills of mankind. Marianne is an energy worker, using a combination of Reiki, Integrated Energy Therapy, Theraputic Touch and Magnified Healing, to assist in an individual’s healing, in the emotional, spiritual, mental and physical bodies. Currently, she is using her healing in the hospice setting. I am a Certified Usui Reiki practitioner with a BA in Psychology. I am available for private Reiki sessions in NYC and Jersey City. I have hour and 1/2 hour treatments. My sessions are reasonably priced. To make an appointment, please call 201- 238-4375. I feel blessed to have Reiki in my life and enjoy any opportunities to share it! class schedules, information or to schedule a private healing session. The classes include: Teachings that will stretch both your mind and your heart. Meditations to support you on your growth journey. Tools to aid you in applying your new truths to daily living. sessions with Jackie are available for on-site students. Jim teaches the health aspects of the Chinese Internal Movement Arts of Chi Gung,(Qi Gong), Tai Chi and Ba Gua. He specializes in Wu style Tai Chi because of its superior health properties and he also teaches the distinctive circle walking exercise of Ba Gua. Jim is also a Joint and Spinal Chi Gung instructor. Jim teaches regular public classes, workshops and private lessons in the Lancaster area. He also gives free demonstrations of the Chinese Internal Arts. I am a Reiki Master, Jo Rei practitioner, Priestess in the Spiritual Order of Melchizedek and an Adept Initiate in the Great White Universal Brotherhood and Sisterhood of Light. I am continuing to develop the ability to be a full trance channel for Kwan Yin. During a healing session, a pathway is opened for you to connect with the Ascended Masters and The Hierarchy of Light for you to gain a greater understanding & integration of higher energies and consciousness for your own healing. 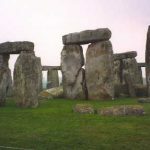 This connection is made through the Reiki System of healing which by its use of sacred symbols ensures a safe exchange of higher energies for both the channel and the receiver. As a result, your true self is magnified, enabling you to see with Love all that you are and what needs to be healed. It is you who co-create with the Masters in your healing process. As the facilitator, I am able to hold the Sacred Space for you to connect with these Healers as you remember more of who you truly are. Through this understanding from a higher perspective, you will experience shifts in your emotional, physical, mental & spiritual awareness. You become empowered through the awareness that you are much more than your personality and physical body in this earth plane. You are infinitely Divine! I would be most honored to assist you on your Healing Journey. I offer sessions in person, remotely and teach Reiki Classes. Rose is certified and registered with the International Institute of Reflexology in St. Petersburg, Florida. She is also a Reiki practitioner (certified). Rose is a healer focusing on the mind body spirit connection with her clients. She is continuing studies in Metaphysics, Shiatsu and Healing Touch with an emphasis on Energy work. My name is Lori Jacobs and I am a Naturopath; Herbalist; Energy Healer; and Reiki Master. 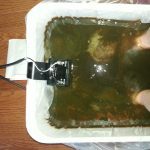 I specialize in hard to cure autoimmune disorders such as fibromyalgia; chronic fatigue; hepatitis; arthritis or alopecia areata (patchy baldness or total loss of body hair). If you or a loved one has any of these illnesses and have been unable to find the relief and healing you deserve, please call me. My clients have done extremely well with herb al formulas and energy healing for the above mentioned diseases. I want your to get well again and enjoy life. Also, I have created a system so that the lay person can have healing energy at their disposal anytime they choose. So don’t give up on your health. Nancy has earned the title of Reiki Master and continues to study and practice. She has worked with large and small animals, as well as with their human friends, using Reiki and Therapeutic Touch. Nancy’s passion for animals was realized when she became a veterinary nurse in 1980, traveling to Lancaster County dairy farms. She has a Master’s Degree in Education and still continues to teach part-time. Nancy shares her home with her husband, Chris, their daughter, Emily, three dogs, three cats, a rabbit, a parakeet and an assortment of fish. My name is Theresa and I have been Reiki attuned since 1997 and received the Master’s attunement in 2001. After apprenticeship for one-year, my husband Bill (also a Usui and Karuna Reiki Master)now offer classes for Reiki I and II. My personal mission with regard to Reiki is to deliver and teach Reiki in traditional healthcare. I left a position as a Pharmaceutical/Medical Sales Representative to teach Reiki and bring a greater balance to patients and caregivers. I am also an Ordained Minister with United Christian Fellowship. My academic background is an Honors Graduate of Penn State in Behavioral Sciences, a Bachelors of Holistic Ministries and a Ph.D. in Philsophy of Metaphysics with the American Institute of Holistic Theology in Birmingham, Alabama. My husband Bill and I have done volunteer work at the local Humane Society giving Reiki to the sick and scared animals with much success in conjunction with aromatherapy, music therapy and traditional pharmaceuticals. 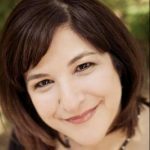 Victoria Catani is a Reiki Instructor at the Master level. 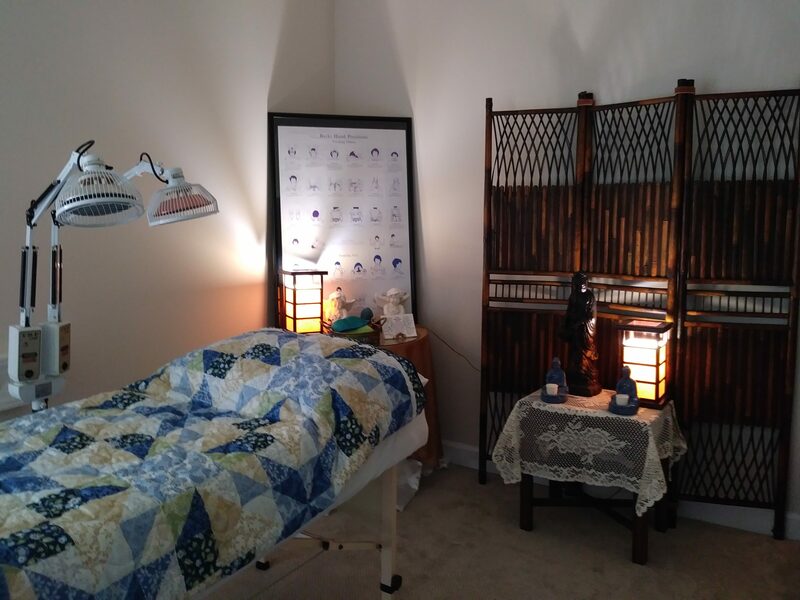 Combining Traditional Usui and Tibetan Reiki, Victoria offers instruction and certification workshops throughout New England, in all levels. If you are interested in having Victoria conduct a workshop in your area, visit her web site for details on “hosting a reiki class” or email her at: reiki@thewellnessgarden.com. Take Control of Your Life! Let your life, and, Let Yourself Blossom! and create the life YOU really want! I can assist you on your journey! Life is never as hard as it seems, and having Life Coach Sessions with a Certified Life Coach who understands and helps you along the way, can be really very helpful indeed. Let me help you to Design your Life and to discover your greatest self! I am your certified Personal Life Coach, an Energy Worker and I’m also trained and certified Usui Reiki II Practitioner. Enjoy a relaxing Reiki Session session as well as an informative and very supportive Life Coach session and destress Stress Management at the same time! In person sessions at Style Requisite Beauty Salon, and also Skype conferences available. Susan Grimes is a National Association of Transpersonal HypnoTherapists (NATH) Certified Transpersonal HypnoTherapist (CHt), American Reflexologist Certification Board (ARCB) Certified Reflexologist Susan Grimes at ARCB, Usui Reiki Master Reiki USA West, Holy Fire II Reiki Master Reiki – Holy Fire II, Lightarian® Angellinks Lightarian Programs, Rays ® and Reiki USA West facilitator, and an IET® Master Instructor. She resides in Georgia, but travels the US frequently and is available for sessions when she’s here attending further training and visiting. 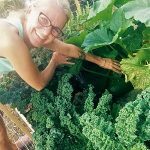 She is a kind, warm, gentle soul who has a sincere interest in helping others heal and she has a vast amount of both herbal and natural alternative remedies. 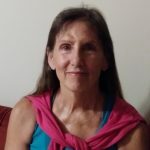 Susan is a kind, warm, gentle soul who has a sincere interest in helping others heal and she has a vast amount of both herbal and natural alternative remedies. Day, evening and weekend reiki classes available. Hands-on and remote sessions also available. Call or email for more information. An alternative health & wellness center located in Charlottesville, Virginia. We provide our clients with a specifically tailored program based on various alternative health programs, designed to make you feel the best, & actually be the best, that you can be. I offer Reiki Session for donations, not a set fee. I am also available to volunteer at clinical/hospital settings. I am also a minister, ordained by the Universal Life Church in Modesto, California. I am non-denominational and non-judgmental. I offer Spirit-guided counseling to all, regardless of religious or personal lifestyle beliefs. Reiki sessions available by appointment. Massage therapist also on site. Reiki classes and attunements for all levels available. Reasonable fees, near downtown Morgantown.